Here in Italy we will be celebrating Liberation Day on 25th April which also happens to be my late parents’ 75th wedding anniversary. 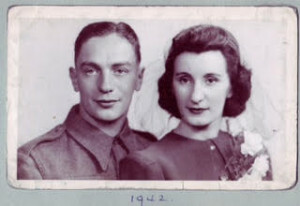 They got married in London three years before Italy was liberated in 1945. After a busy March we are having a short Easter break in Castelletto, Italy. 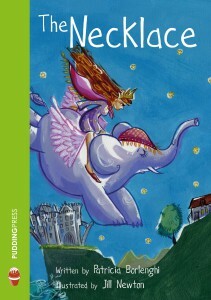 Nightingales are singing outside our bedroom. I have seen a dead badger at edge of the road going up into the village. I have heard the sound of barking wolves in the hills and I have seen a leaping hare in our headlights. 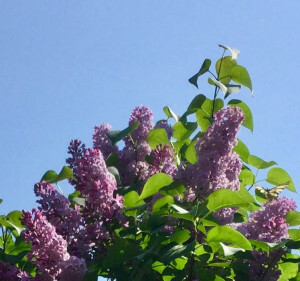 Blossom is out and the trees are filled with butterflies, especially swallow tails. 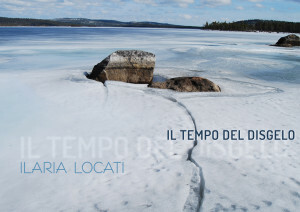 In May we will be publishing Il Tempo del Disgelo by Ilaria Locati, an unusual book of photographs and poems about the tundra. 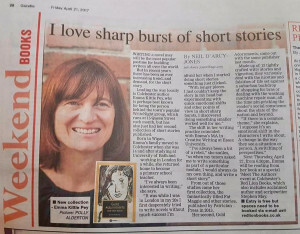 The book is published under the Patrician Press imprint in association with Ilaria and can be purchased via the website. 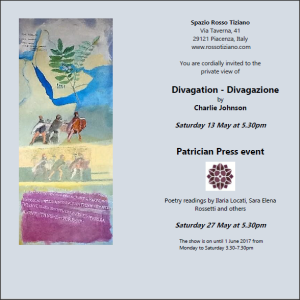 On Saturday 27th May, we will be launching the book in Piacenza at the Rosso Tiziano art gallery where Charlie Johnson (Patrician Press cover artist) and Ilaria are having a joint-exhibition. Ilaria, Sara Rossetti and Arturo Croci will be reading their poems and we will also be reading work by Andrea Inglese. On 24th June we will be holding a Refugees and Peacekeepers reading event at the Albion Beatnik Bookstore at 34 Walton Street, Oxford. A street I know well as my sister-in-law and brother-in-law used to live there. Our first cat, Lily, came from the Victoria Arms. 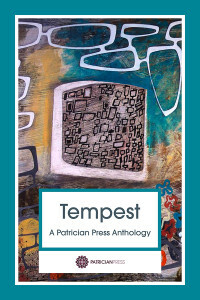 My Europe, our new anthology, will be followed by the Tempest anthology in 2019 and contributors will be invited to submit essays, poems and short stories about our present troubling times.